The great things that online casinos in the UK offer all players is free games. You can often claim a no deposit bonus, or even grab yourself some free spins on the most popular video slots. Bet on up to 50 paylines with 20 coins per payline on this fantastic game. 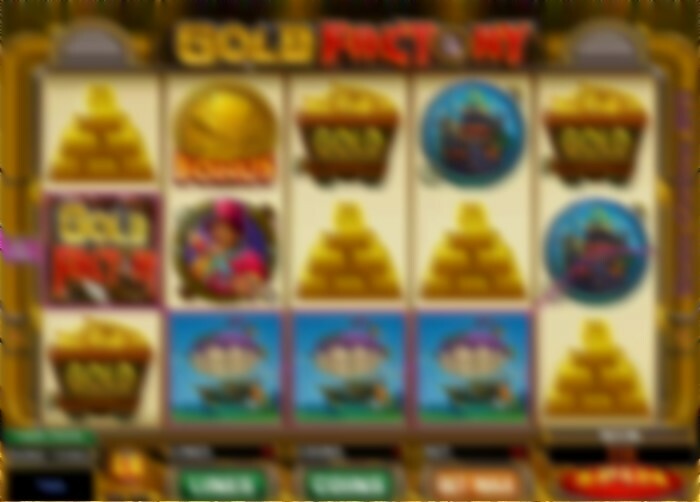 This new casino game is all about mining for gold and winning your fortune in the GOLD FACTORY. The symbols are colourful and animated with great symbols showing gold bars and coins and underground mining trains, along with the workers in the factory. The standard game has 5 reels with various symbols, the ones to watch out for are the wild symbols and the BONUS scatter symbol. The BOILER ROOM BONUS is accessed by spinning 3 or more scattered bonus symbols. This is great bonus game which gives access to two more bonus levels. 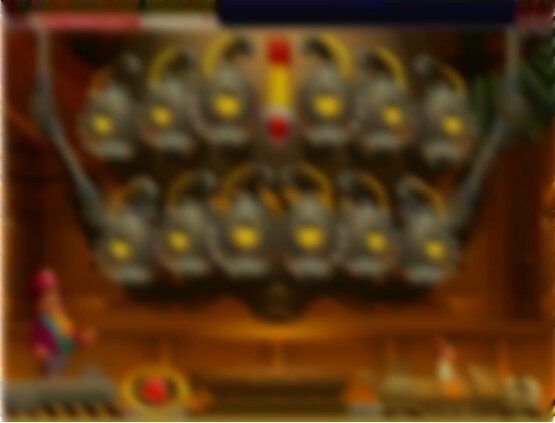 In the boiler room you select valves to open to access the gold. Behind each valve is a prize or perhaps access to the FREE SPINS bonus game, you win up to 35 free spins with a win double multiplier on every spin. You could also access the REACTOR BONUS room for even bigger cash winnings. Below we have a demo version of the game that you can play in UK online casinos. We suggest that you give this game your best shot with 50 FREE SPINS, for real money winnings, at SPIN PALACE casino with our exclusive welcome bonus offer. Register as a real money player at SPIN PALACE casino and when you make your first £20 deposit you will given a 100% match bonus to give you another £ free, and you will also be given 50 FREE SPINS to play this great game.